Even animal instinct illustrates the exercise of prudence, and every wise person should act upon evil well before it comes close to the door. "A prudent man foresees evil, and hides himself : but the simple pass on and are punished." "[Even the migratory birds are punctual to their seasons.] Yes, the stork [excelling in the great height of her flight] in the heavens knows her appointed times [of migration], and the turtledove, the swallow, and the crane observe the time of their return. But My people do not know the law of the Lord [which the lower animals instinctively recognize in so far as it applies to them]." 21 “The Lord bless you,” Saul said. “At last someone is concerned about me! 5 David slipped over to Saul’s camp one night to look around. 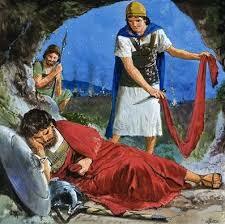 Saul and Abner son of Ner, the commander of his army, were sleeping inside a ring formed by the slumbering warriors. 6 “Who will volunteer to go in there with me?” David asked Ahimelech the Hittite and Abishai son of Zeruiah, Joab’s brother. "“Go to the east and hide by Kerith Brook, near where it enters the Jordan River." 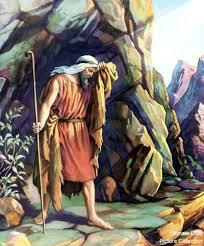 "Elijah was afraid and fled for his life. He went to Beersheba, a town in Judah, and he left his servant there. "And being warned of God in a dream that they should not return to Herod, they departed into their own country another way. 13 And when they were departed, behold, the angel of the Lord appeared to Joseph in a dream, saying, Arise, and take the young child and his mother, and flee into Egypt, and be thou there until I bring thee word: for Herod will seek the young child to destroy him. "When you are persecuted in one town, flee to the next. 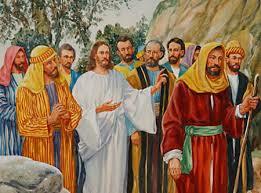 I tell you the truth, the Son of Man will return before you have reached all the towns of Israel." " “The day is coming when you will see what Daniel the prophet spoke about—the sacrilegious object that causes desecration standing in the Holy Place.” 16 “Then those in Judea must flee to the hills. 17 A person out on the deck of a roof must not go down into the house to pack. 18 A person out in the field must not return even to get a coat.
" 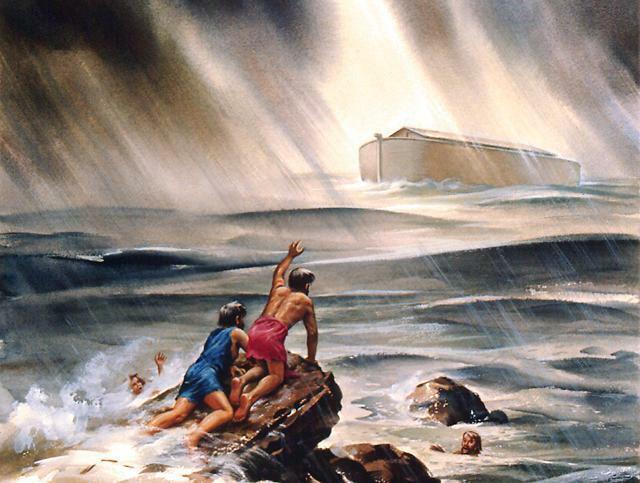 It was by faith that Noah built a large boat to save his family from the flood. He obeyed God, who warned him about things that had never happened before. 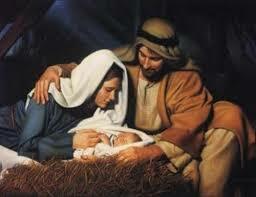 By his faith Noah condemned the rest of the world, and he received the righteousness that comes by faith." He does not walk "carelessly" in the midst of evil. 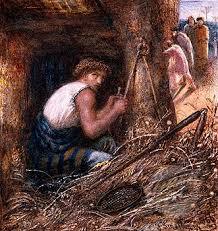 Prudence show us we have a need of a "hiding place"
GOD gives them up "to their own ways"